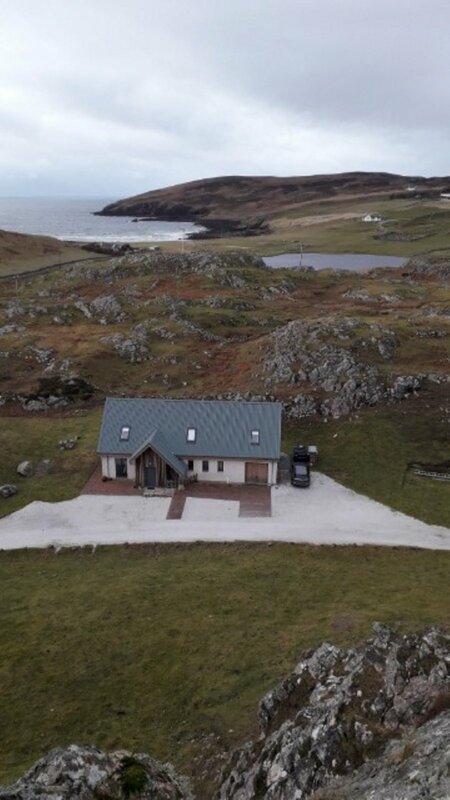 CLOSING DATE SET FOR WEDNESDAY 20TH MARCH 2019 AT 12 NOON. 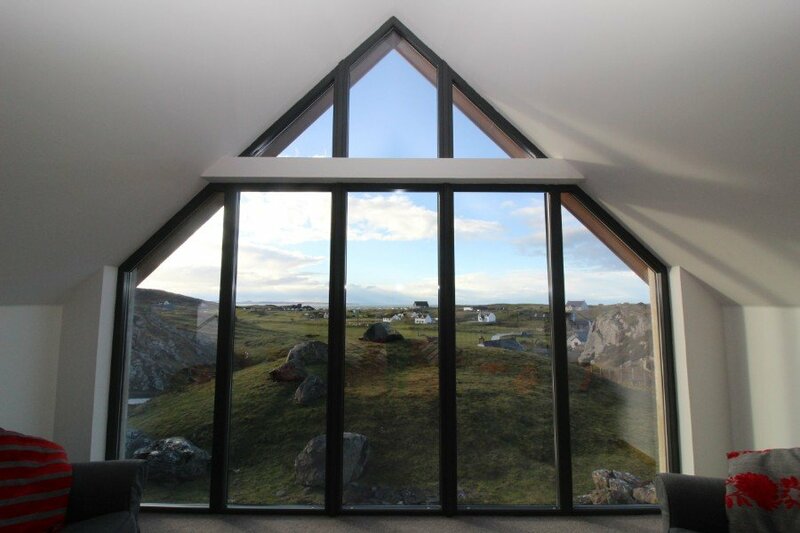 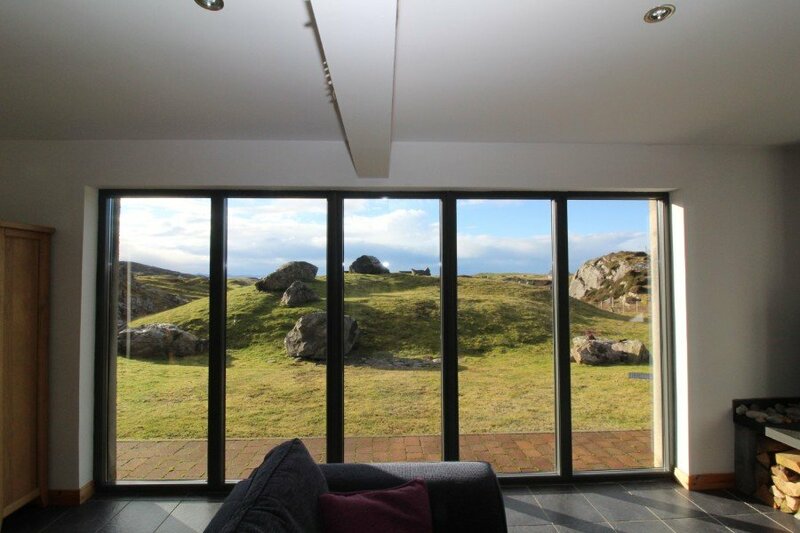 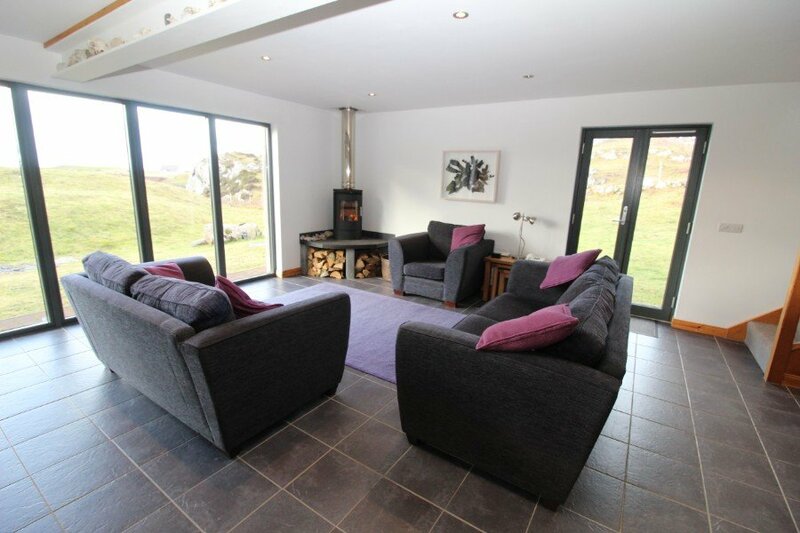 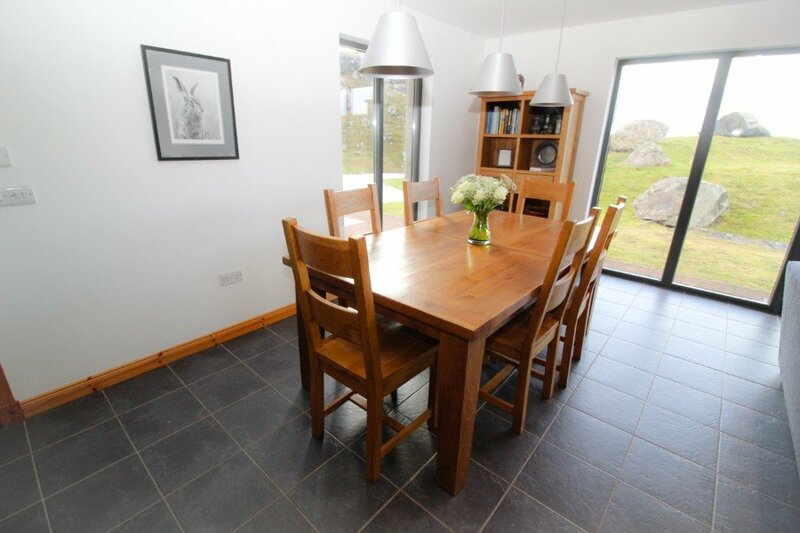 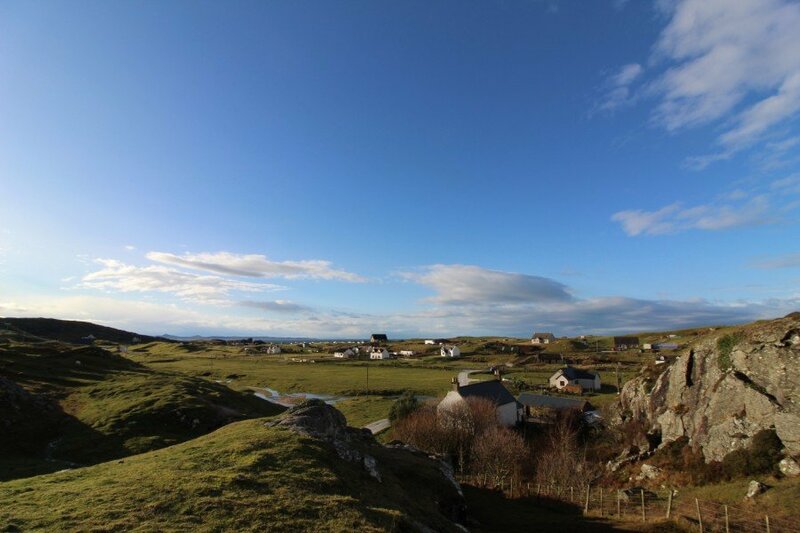 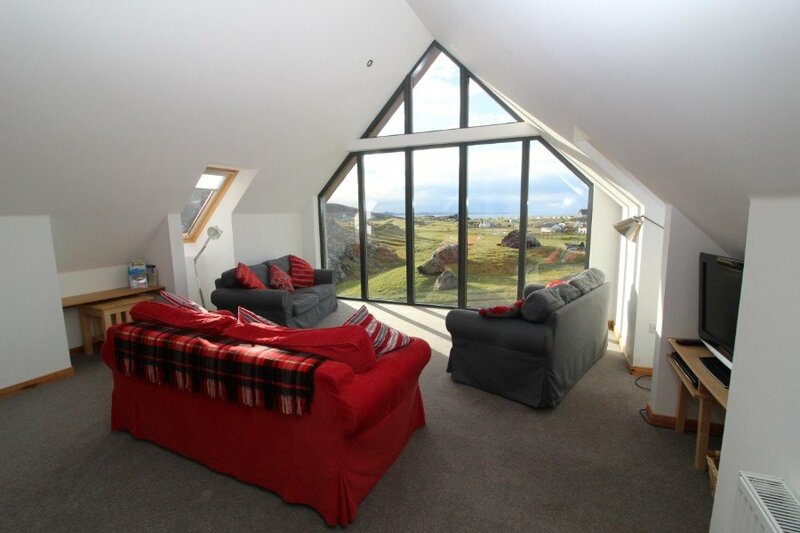 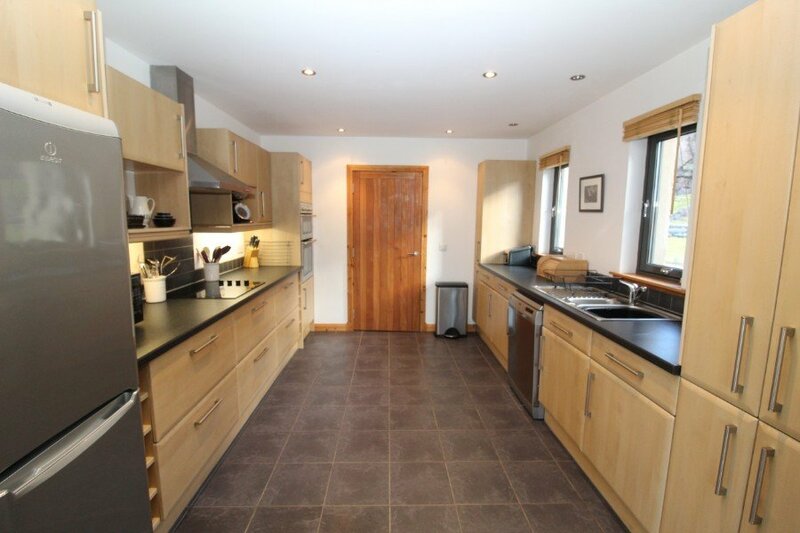 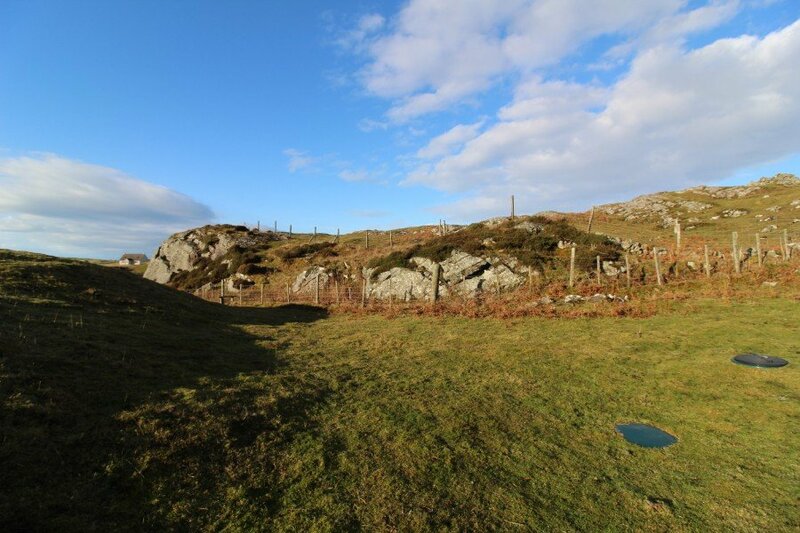 Detached villa on the hillside of Clachtoll with spectacular views. 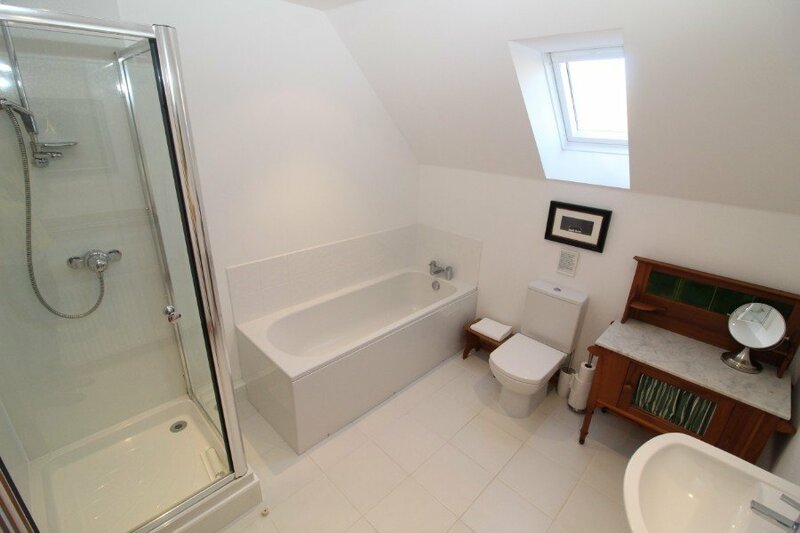 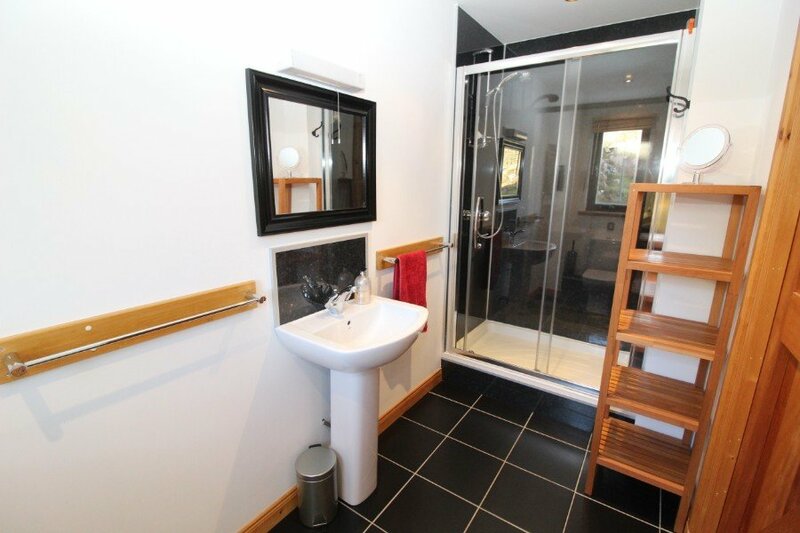 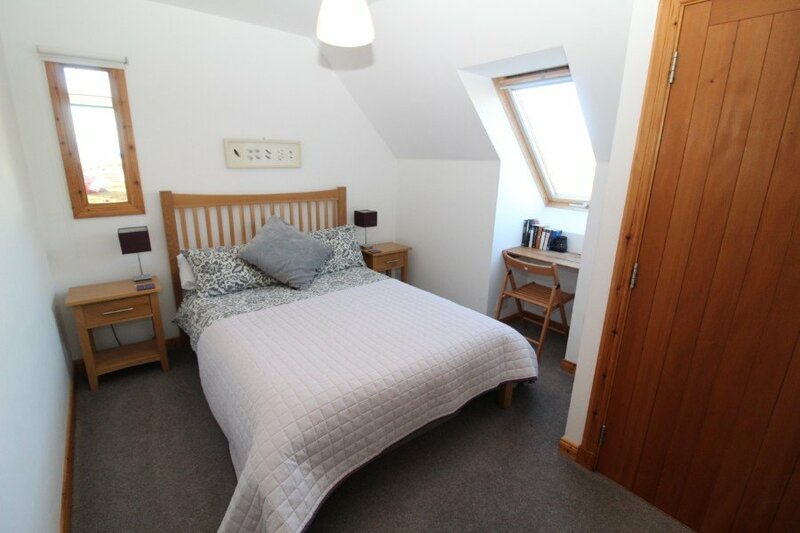 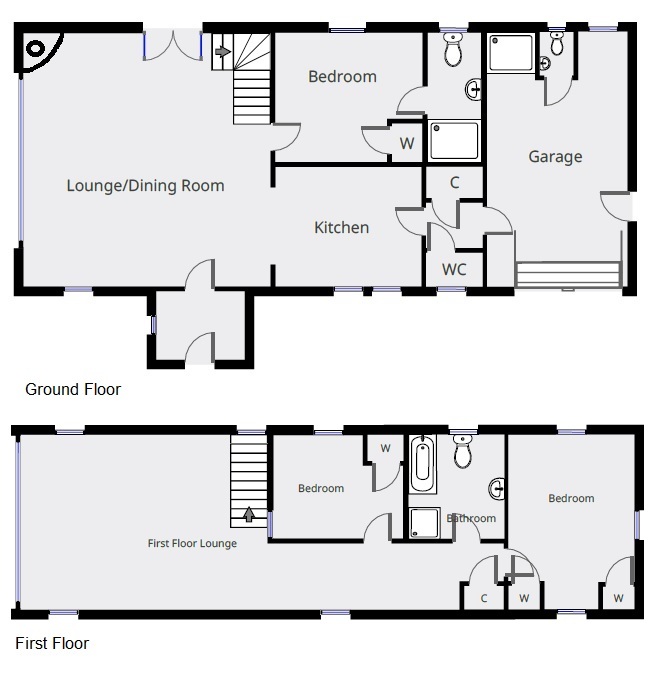 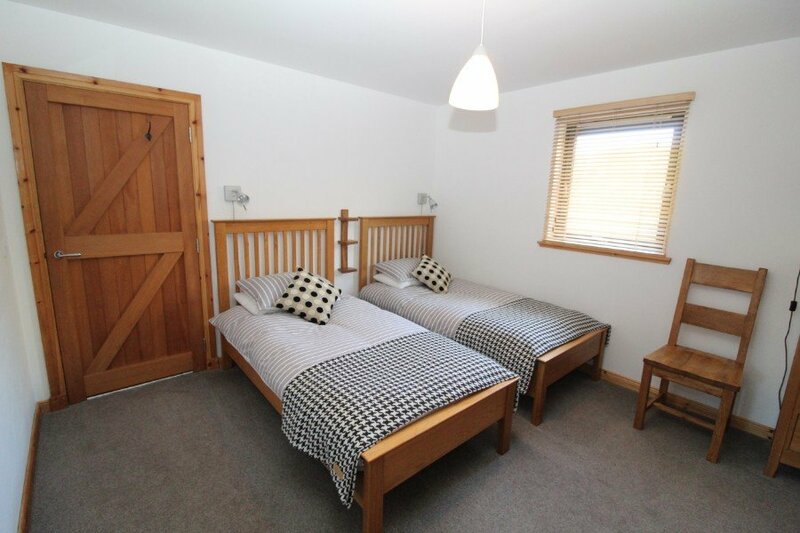 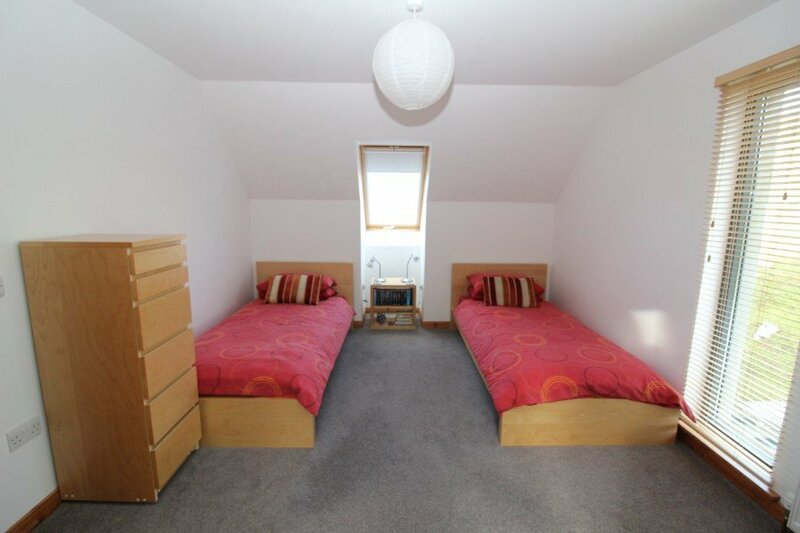 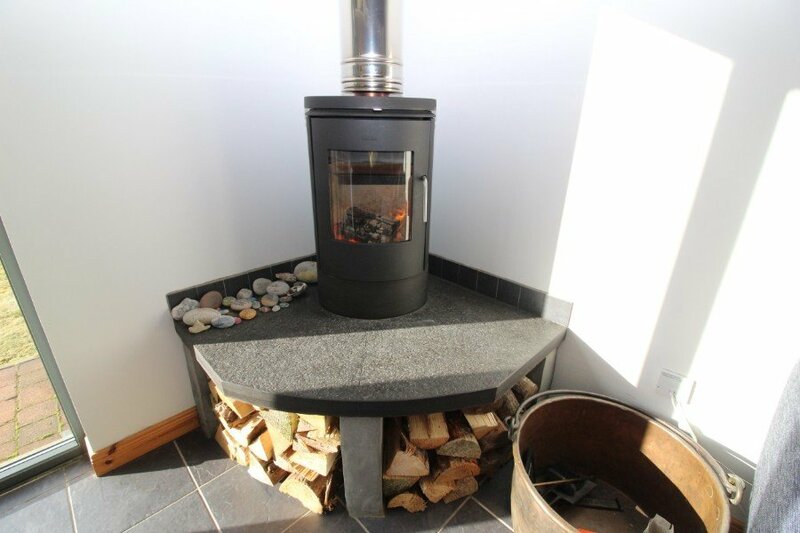 Accommodation comprises: lounge/dining room, kitchen, wc, 3 bedrooms (1 en-suite), first floor lounge, integral garage, garden, additional croftland. 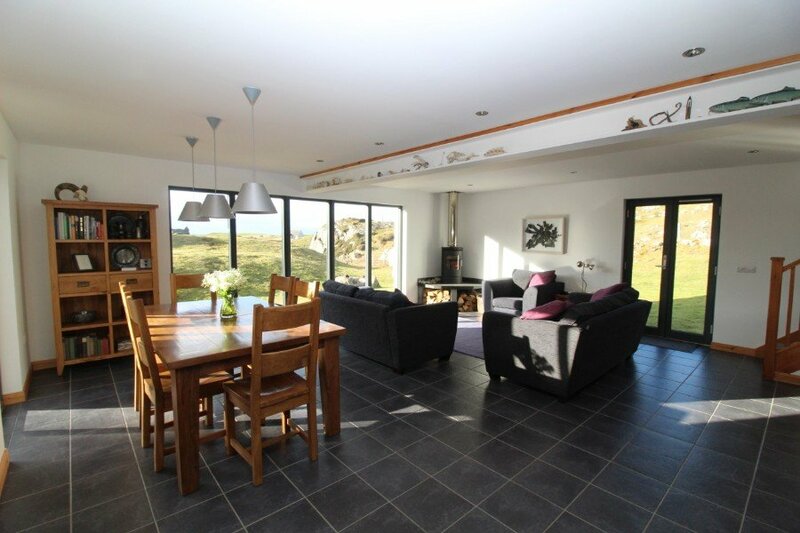 Closing date set: 12:00 on 20 March 2019.